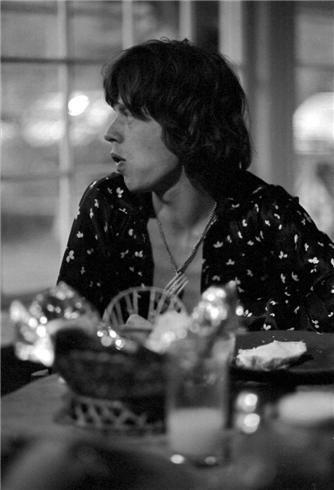 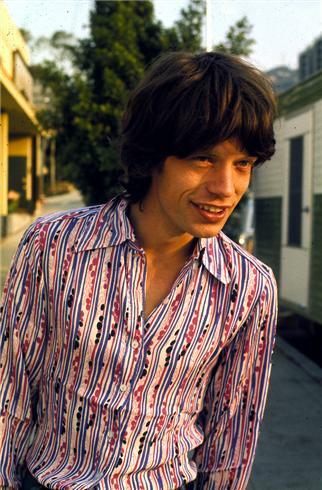 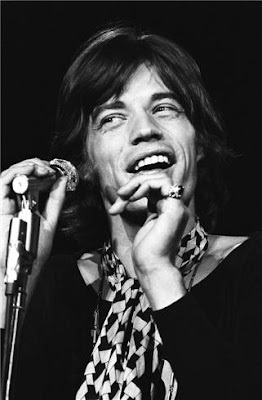 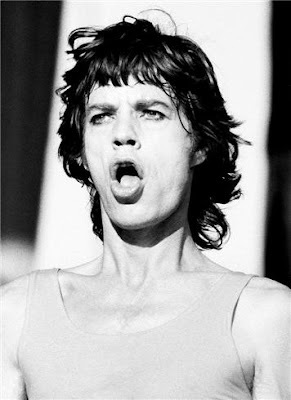 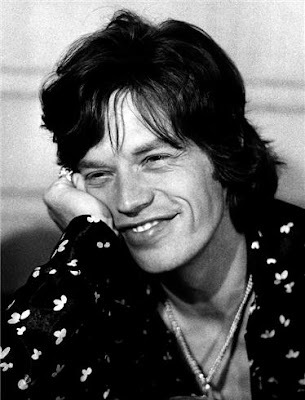 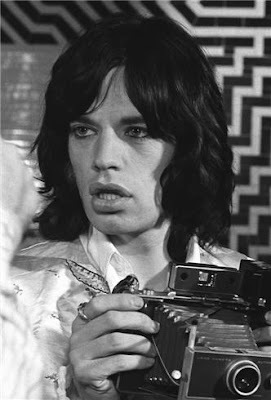 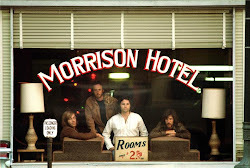 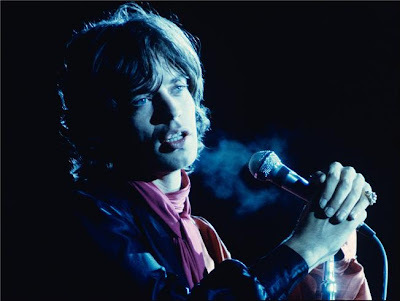 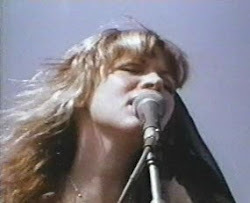 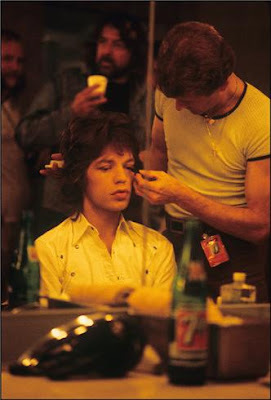 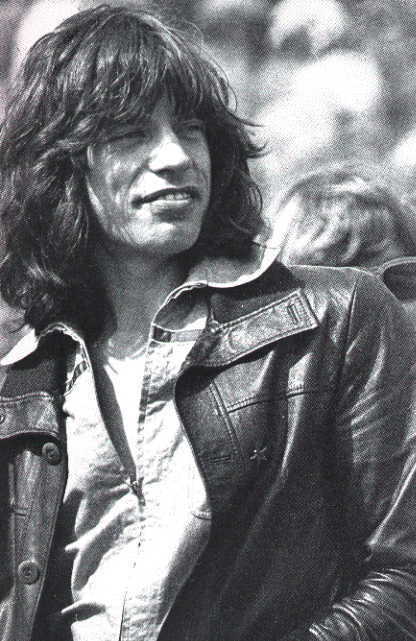 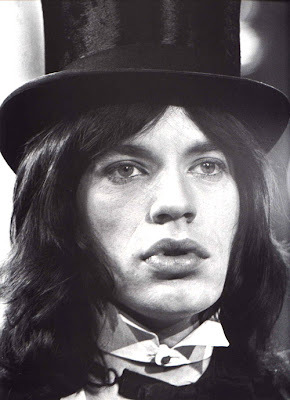 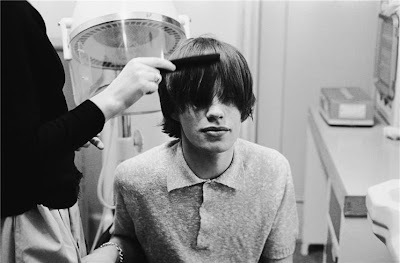 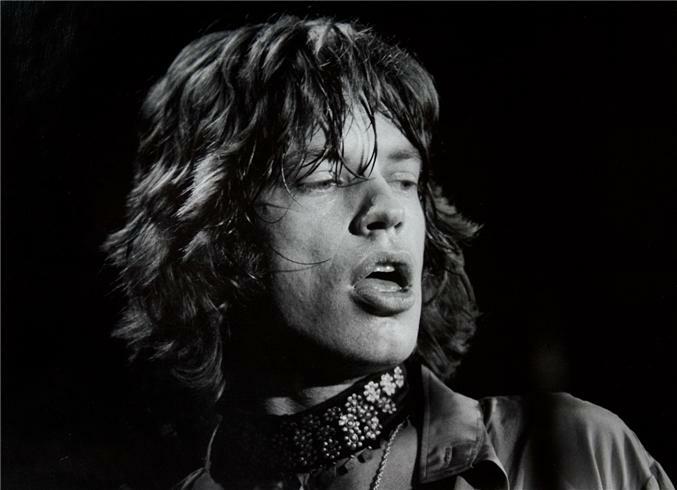 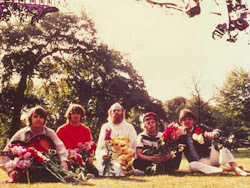 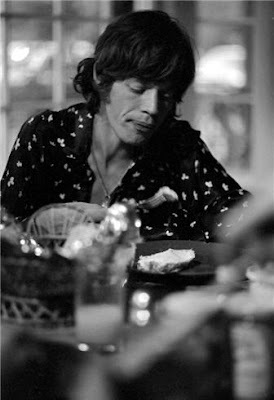 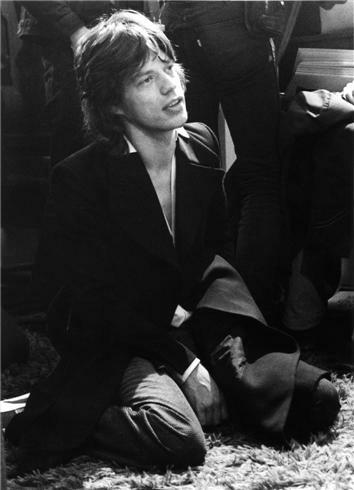 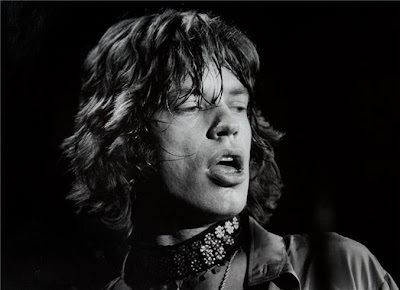 Happy 67th Birthday Mick! 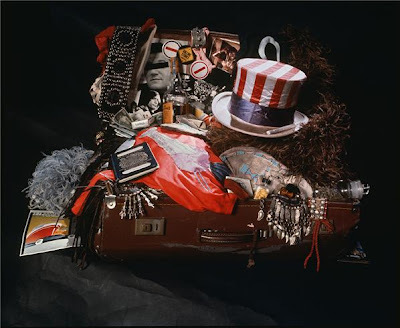 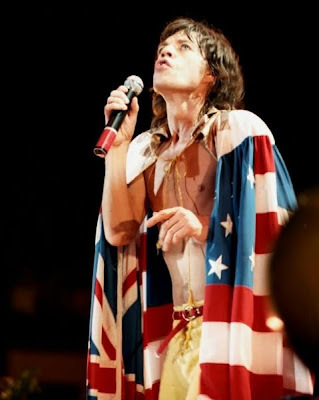 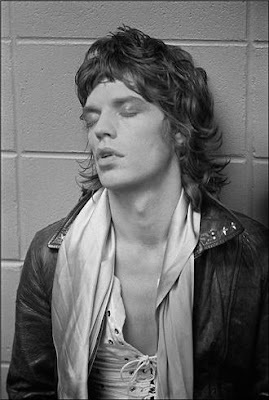 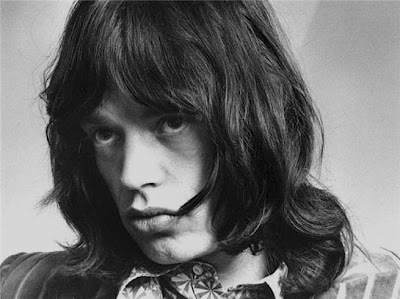 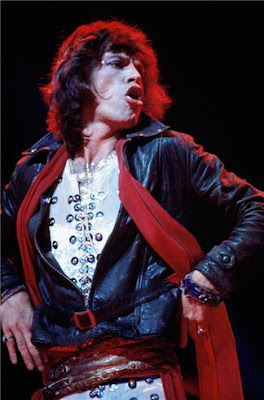 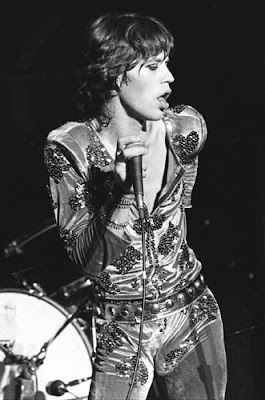 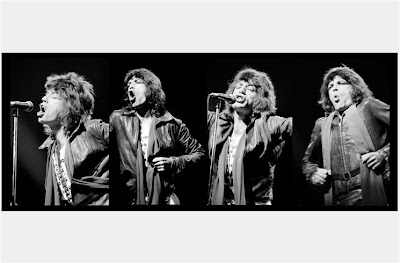 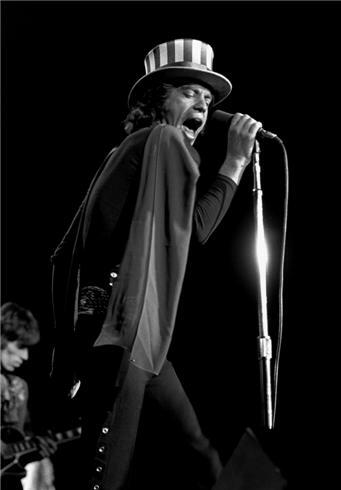 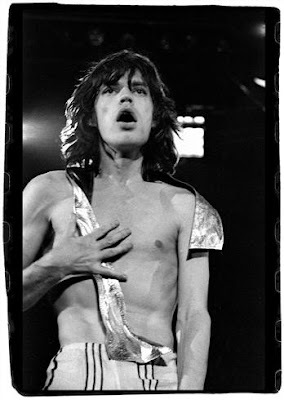 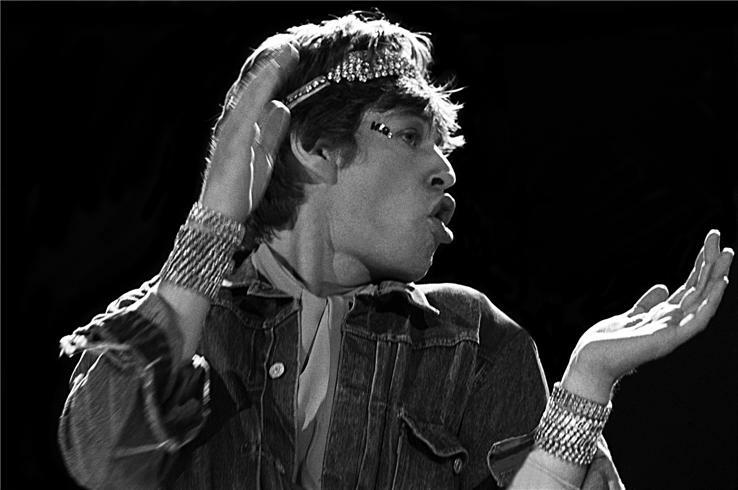 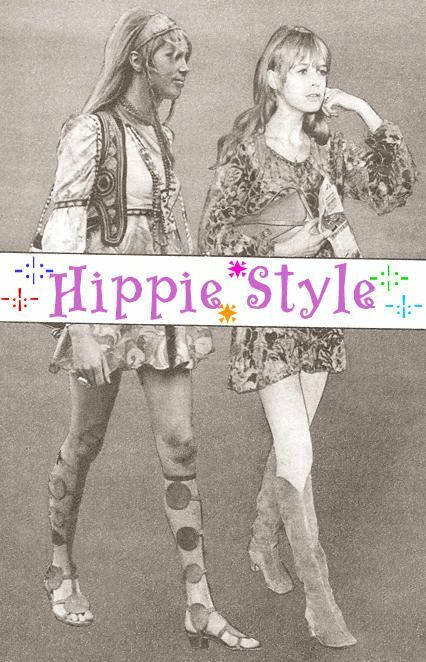 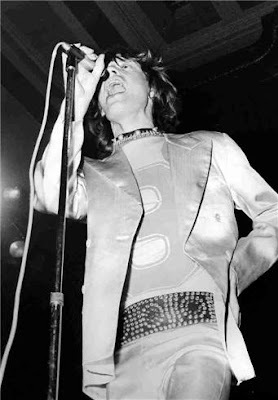 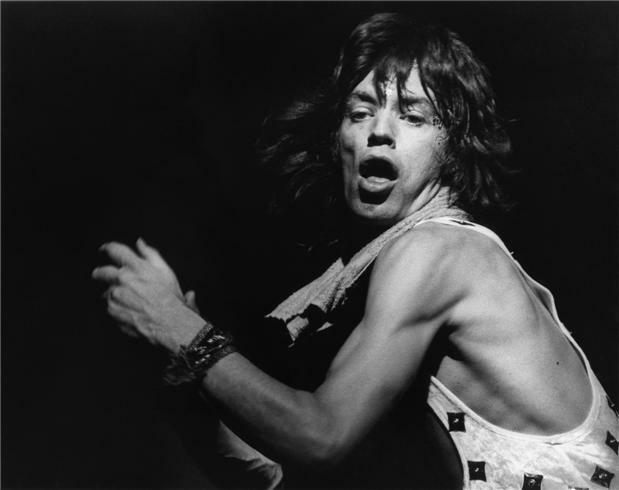 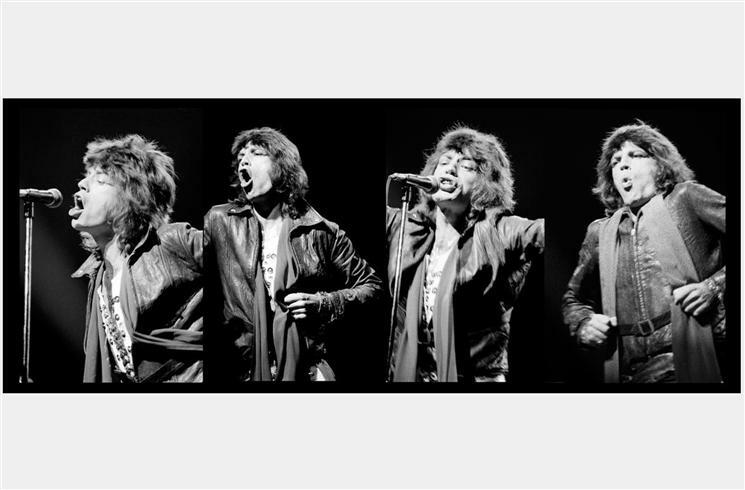 Mick jagger is ultimately the greatest front man , with his glam outfits of the 70s and mystical dancing on stage, he is a sight to see. 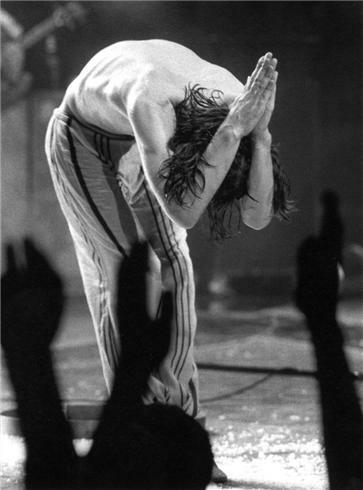 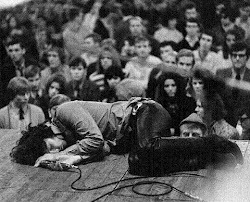 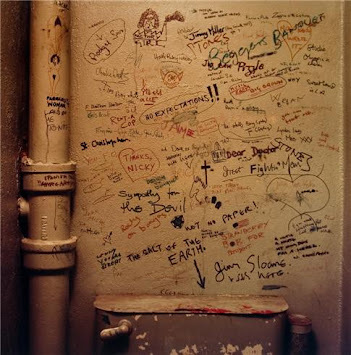 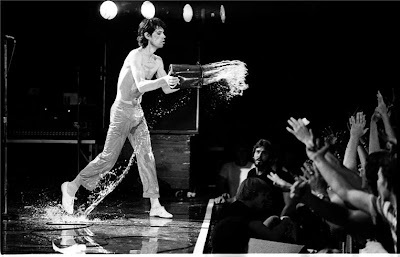 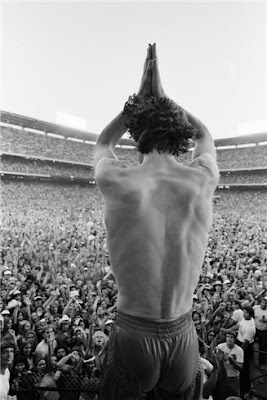 Thank You for changing my life with your music, Mick.